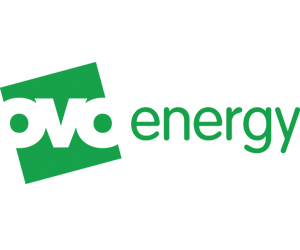 Drops have today been confirmed as the first competing team for the 2019 OVO Energy Women’s Tour, which begins in Suffolk on Monday 10 June. 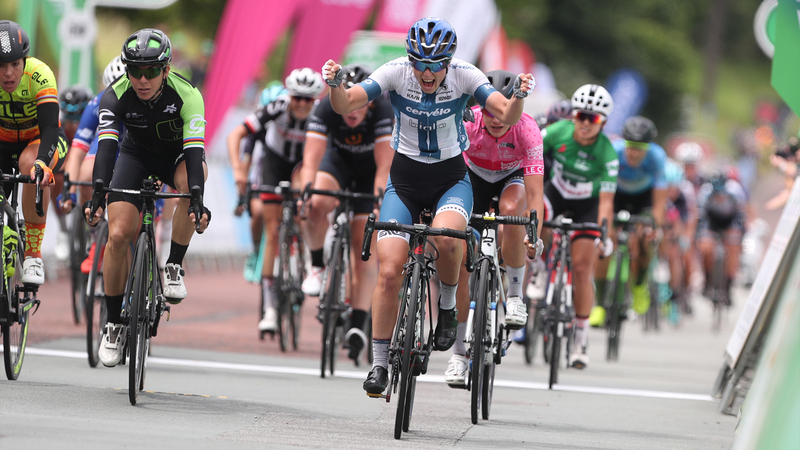 The British team made their debut in the UK’s longest-running and most prestigious women’s stage race in 2016 and have competed in every edition since. 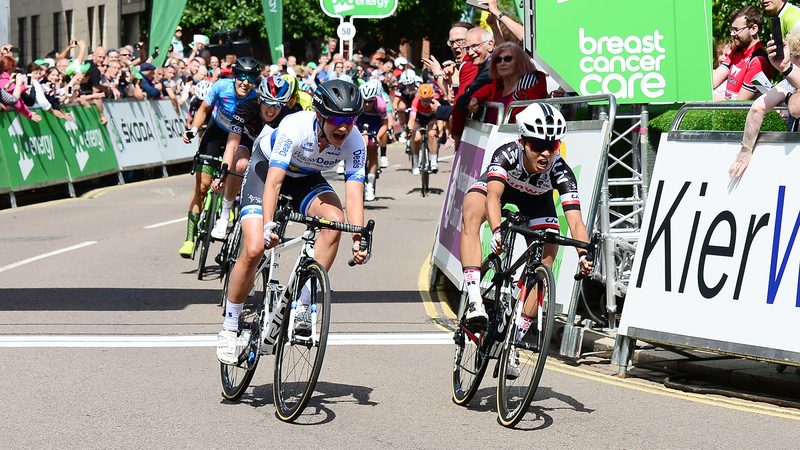 Northamptonshire’s Alice Barnes notably placed sixth overall in the 2017 edition, while Dutch rider Eva Buurman finished in the top 20 of all five stages en route to eighth overall last year. 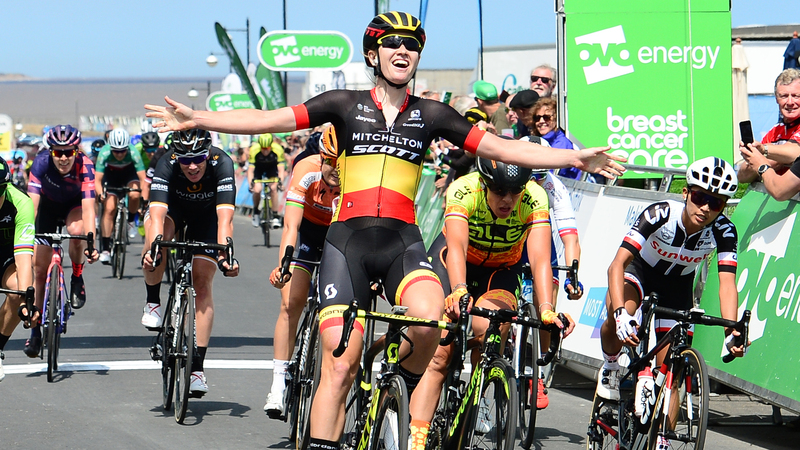 The team’s 2019 roster features Olympic champion Elinor Barker and European Championships medallist Manon Lloyd. 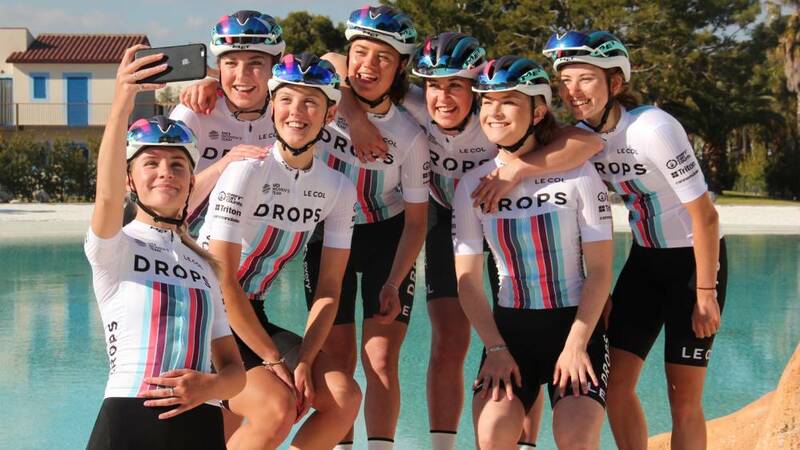 Drops will be the only British team competing in this year’s event. 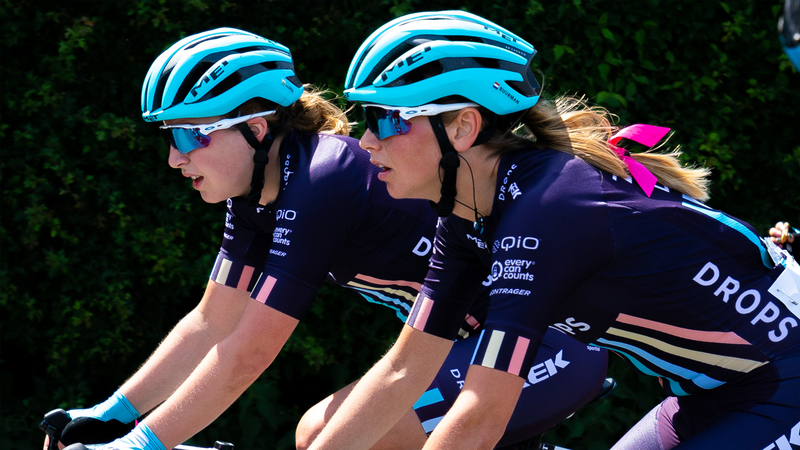 Bob Varney, co-founder and team director of Drops, added: “We are all thrilled to have received a wildcard invitation to the OVO Energy Women’s Tour this summer. “It will be our fourth successive appearance at this prestigious race and we are all super motivated to repay Mick Bennett and the team at SweetSpot for the faith they have shown in our project since our inception. 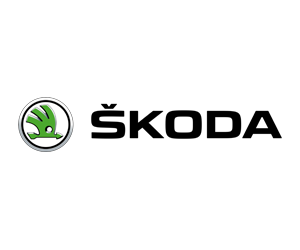 “We feel that we have always made a positive contribution to the race, particularly in the last two editions, and are determined to continue to do so as we showcase the very best of young British talent at the very highest level. 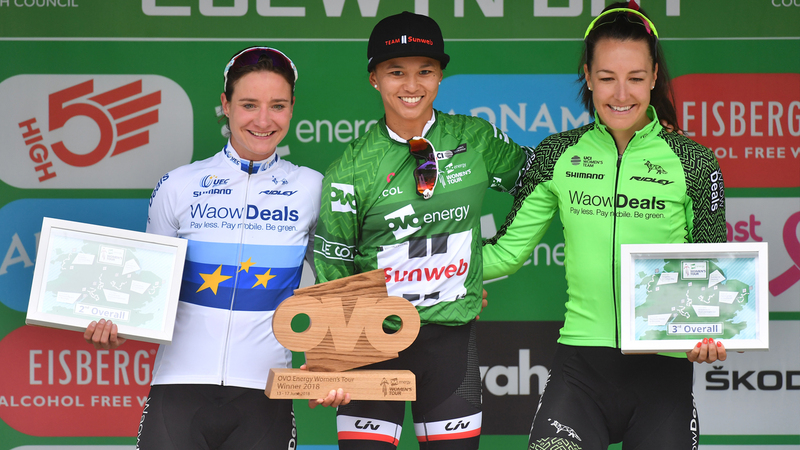 Manon Lloyd (left) and Eva Buurman during the 2018 OVO Energy Women’s Tour. 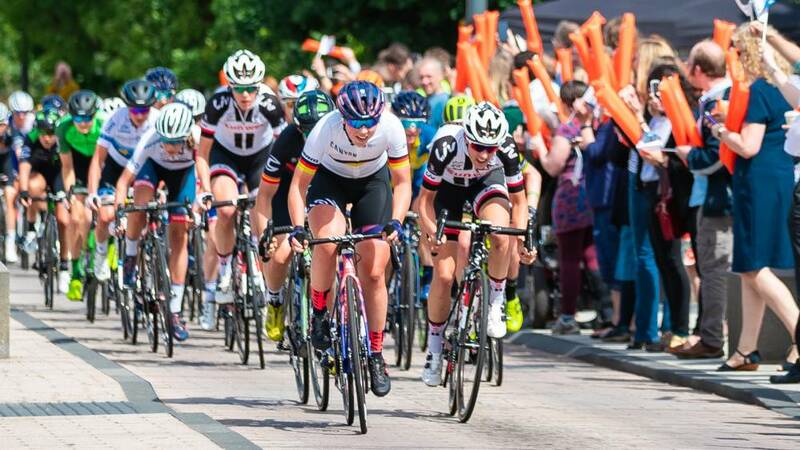 The 2019 OVO Energy Women’s Tour begins with a Grand Depart in Suffolk for the second year; ninety-six starters will cover 157.6 kilometres (98 miles) between the market towns of Beccles and Stowmarket. 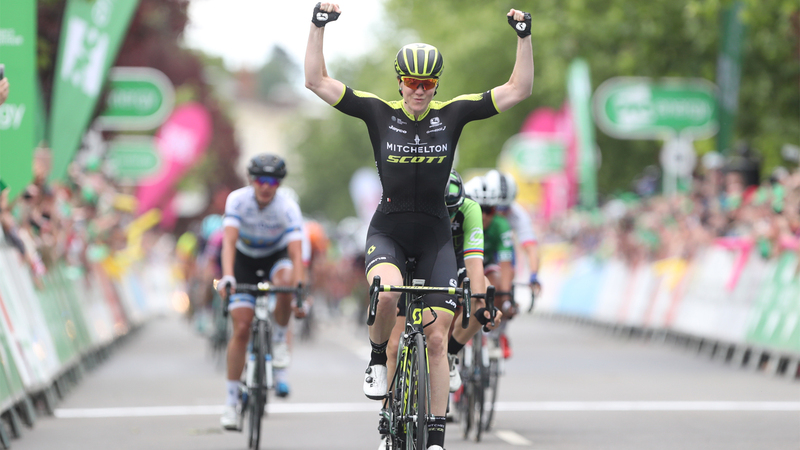 Expanding to six days for the first time in its history, stage three of the race will mark the first ever in historic Oxfordshire with a finish at the UNESCO World Heritage site of Blenheim Palace. 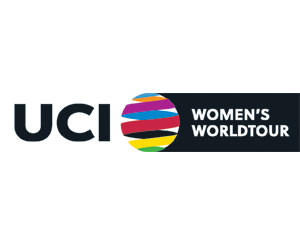 The event continues to form part of the prestigious UCI Women’s WorldTour series, which began with the Strade Bianche one-day race in Italy in early March.